It was a number of weeks ago that an email dropped into my inbox, inviting me to a short film festival to be held in Malaysia soon. Such emails are not particularly rare, but what was rare was the fact that it dropped into my personal email account, rather than the more ‘professional’ address that I freely gave out to people I have and/or haven’t met. After some needling, it turns out that I didn’t have a stalker; rather, merely a person who wanted to do things for the film industry. Her name is Bea Tan, and together with her husband, Yasu Tanaka, they are the organisers for the Short Shorts Film Festival & Asia 2010 (SSFFA Malaysia). An offshoot from the Short Shorts Film Festival in Japan, they will be screening a number of short films, as well as conduct lectures and symposiums. With the rise in the popularity short films in Malaysia, I figured that it is a good time to sit down and find out more about her thoughts on SSFFA and the short filmmaking world in general. First of, tell us a little bit about yourself. Where do you come from, and how did you get into this line of work? I am Malaysian, and was a teacher of the deaf for over 10 years. I got into this industry after I married Yasu (a scriptwriter, consultant and instructor). I went to FINAS to learn more about scriptwriting a few years before we got married. That’s how we got invited to teach Masterclass on Scriptwriting at FINAS in 2009. Participants of our first Masterclass consisted of filmmakers, such as Afdlin Shauki and his wife, Christina Orow, Hans Isaac, Douglas Lim, and Vanida Imran, amongst others. They found Yasu’s lecture to be very informative and they then gave good feedback to the director general of FINAS, Mohd Mahyidin Mustakim. In 2009 alone, we had 5 Masterclasses at Perbadanan Kemajuan Filem Nasional Malaysia (FINAS). At the same time, demands for Yasu’s lectures started increasing in Japan as well. A management company, Pacific Voice Inc., started managing his lectures and script consultancy work in Japan. Coincidentally, they also organise Short Shorts Japan. We thought it would be great to organise a Malaysian version of it. We then proposed the project to FINAS after getting the green light from Short Shorts Japan. What was the main aim in bringing the festival over here? Our main objective is to educate. 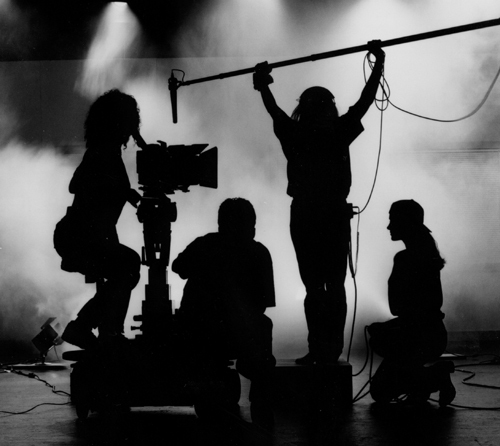 We thought that Malaysian filmmakers and film majors would benefit greatly. What kind of role is FINAS playing in all this? FINAS are the organiser and sponsor for this year’s SSFFA Malaysia while we are producers, and liaison between Japan and FINAS. Short Shorts is a festival focused on short films. What are the characteristics that sets short films apart from other forms of visual storytelling? The term “short film” itself says it all, with the duration being the major characteristics of a short. I personally think that short films are more difficult to make as the filmmaker has to present his story in a very precise and concise manner. Short films are good tools to showcase what a filmmaker can produce, his creativity and storytelling skills, on a manageable budget. It’s also an avenue through which filmmakers have the opportunity to polish their skills. You’re the programmer for this festival. Are you responsible for selecting which films to be shown? If so, what are the criteria for selection? I’m not the only one. In Japan, they received over 4000 submissions worldwide this year. They have a panel who go through these submissions, from which they’ll make a shortlist of about 100 which are screened for a panel of juries to judge. We then have the cream of the crop (about 100 short films) to choose from. My husband and I, together with a few committee members in Short Shorts, then choose the films to be screened at SSFFA Malaysia. In this process, I’m the one who has to be the censor; any shorts with sexually explicit scenes, racial undertones, and homosexuality, for example, are automatically put aside. We have to consider the Lembaga Penapisan Filem view of these films. We do not want to get into trouble when we seek approval from them for screening in Malaysia. In that aspect at least, there were a lot of limitations that we had to work with. In addition to the film screenings, we also have a number of talks and workshops going on. Can you tell us a little bit more about these? One event is a lecture by Yasu entitled “Scriptwriting for Short Films.” I think this lecture will impart a lot of practical advice and guidelines on how to write a good script. The main weakness we see in Malaysian films in general are lack of script development which should be the main focus of any production, be it a short film, TV drama, or feature films. The other event is a symposium, discussing topics like the meaning of short films and what an international film is. The panelists include Mr. Seigo Tono, the Festival Director of Short Shorts, Mr. Alfonso Torre III from the Philippines (winner of Best Shorts Asia this year for ‘Bonsai’) and Mr Royston Tan from Singapore, who directed D.I.Y (featured in the Success Program in Short Shorts Japan this year). We will also have En. 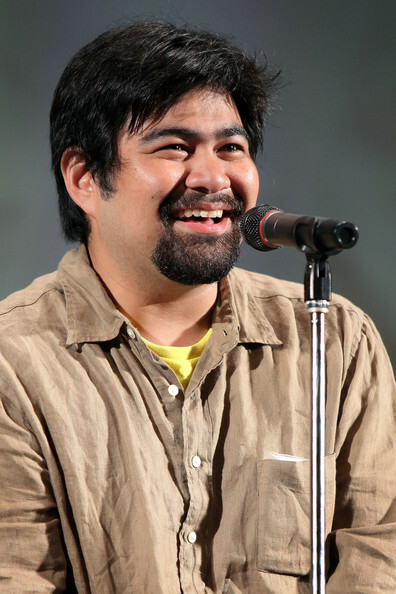 Martias Mohd Ali, a Malaysian scriptwriter, join us for the symposium. Are the films to be screened here winners of previous versions, or are they entrants for the current edition? They are entrants and winners for the current edition Short Shorts Japan (2010). Yes, the Japanese edition just celebrated their 12th anniversary this year. It is the 3rd most popular short film festival in the world after Clermont-Ferrand International Short Film Festival (Paris, France) and Los Angeles International Short Film Festival (Los Angeles). They worked hard to establish their reputation and in 2004, SSFF & Asia Japan was recognized as an Official Qualifier to the Academy Awards©. What does that mean, exactly? 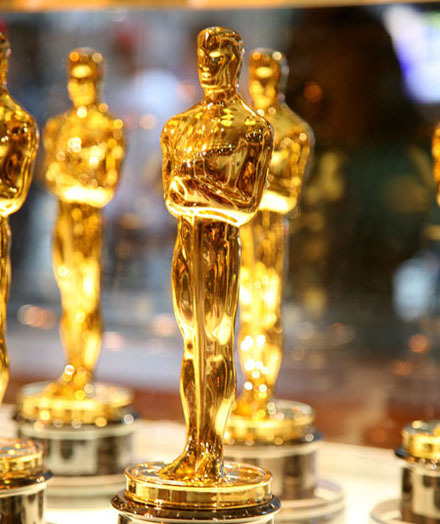 Are the winners automatically submitted to the Oscar voters? The Grand Prix winner (overall winner of Short Shorts Japan) will be eligible to be nominated for the Academy in the following year, it’s not automatic. What do you think is the main ingredient for its success? You mentioned earlier about the number of submissions the festival received. To me, it indicates the rise in the popularity of short films all over the world. What do you think are the factors that have contributed to this? I think the attractiveness lies in the ‘possibilities’ of shorts, the possibilities of being ‘discovered’ and also the desire to tell a good story. It’s interesting that you mention ‘possibilities’, because that’s what I want to ask you next: what kind of potential does short films have? I think the potentials of short films are good, especially if one makes good quality ones with a tight storyline and an efficient production process. The sky is the limit for filmmakers with such talent as through their films; they will be head hunted by big studios. If one produces mediocre level shorts, then it’s just a practice process to improve on the skills the filmmakers have. Furthermore, with the advent of iPhone and downloadable contents, good shorts will have a market. Maybe not right now but in the not too distant future. Which aspect of short filmmaking, then, is most important to the development of a filmmaker’s ability? Generally, I personally think short films are very important to the development of a filmmaker’s ability. Making short films require considerably less finances, but more importantly, the filmmaker has total creative control. The end product will give a pretty good idea of his/her talent. Will this be a regular and annual occurrence? We hope to make it an annual program. It’s important we make a success of the first one. We need demand from the filmmaking community to propose the continuity of this event. 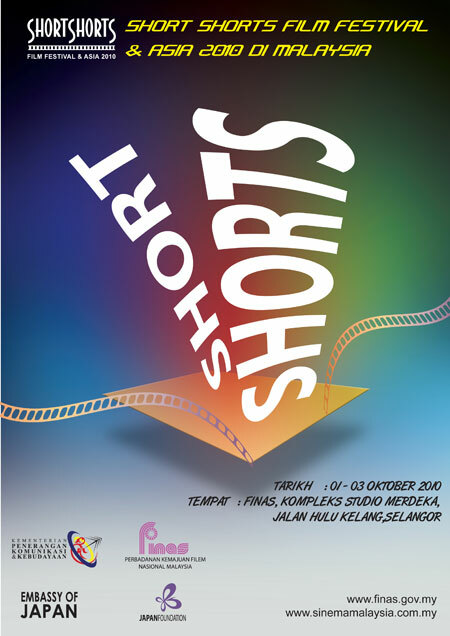 The Short Shorts Film Festival & Asia 2010 will be officially be running from the 1st to the 3rd of October 2010. You can check out the schedule of events to be held here. The works of local filmmakers such as Margaret Bong, Izwan Masnan, Manesh Nesaratnam, and Akashdeep Singh will be screened.